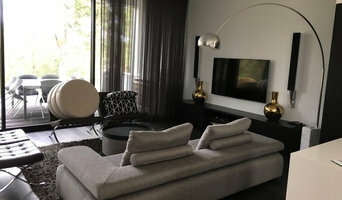 Innovative and modern manufacturer of custom made curtains and blinds. Designing, Creating, and Installing Leading edge Window Coverings since 2000. Celebrating 30 years in service, Newport Custom Shutters designs and manufacturers quality custom-made shutters and blinds. Proud to be Australian-made, Newport takes pride in their craftsmanship, utilizing the very best materials to achieve the optimum custom design, quality, and look you are seeking in shutters and blinds. Originally based in Newport Beach, California, the company returned to Australia in 1988 to build their own purpose-built factory in Southeast Queensland. We invite you to contact us for a free home consultation, or please visit our showroom and factory, where our expert design staff is always happy to assist you. Our reputation has been built up over the past 30 years. When it comes to manufacturing soft furnishings, you can rest assured that “our quality is your total guarantee of satisfaction”. All manufacturing in our workroom is personally supervised by Vilma to ensure the highest possible standards are maintained on every job, every time. Our family business is well known throughout the district from Ballina to Brisbane for quality products and delivering on time, every time. 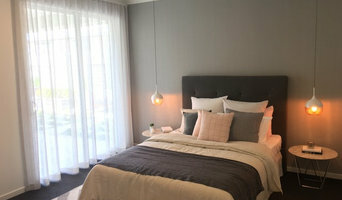 Our customers keep coming back to us and range from residential homes and units owners to large commercial premises & projects including - -Residential Homes, Units and Apartment Buildings -Motels, Clubs, Resorts & Hotels -Restaurants -Hospitals -Retirement Villages and numerous other commercial projects. Established in 1985, Blind Outlet is a family owned and operated business based on the sunny Gold Coast. We specialize in the custom design and manufacture of Beautiful and functional window furnishings, designed specifically for the needs of your Home, Business, Investment property or commercial project. With over 30 years of knowledge and experience in the Industry, we have a long family history in local production. Over the years we have established a reputation for quality and service you can trust, which is something our team is very proud of and aims to consistently deliver upon. We aim to serve You, Your family, Your Neighbors and friends, not just once, but time and time again, which is why we make it our business to always strive for customer satisfaction. Window treatment professionals, designers, vendors and manufacturers often specialise in different types of window coverings. Some handle shutters and/or blinds, while others work primarily with fabric treatments such as swags and valances. Still others focus on high-tech automated shades or louvers. 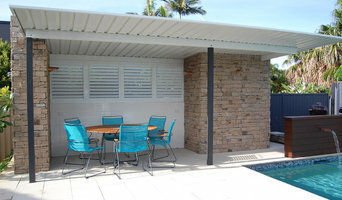 But regardless, your Fingal Head, New South Wales pro can advise you on the pros and cons of the material and style that interest you, as well as help you determine whether prefabricated window coverings are the best choice for your space, or whether custom versions would be ideal. 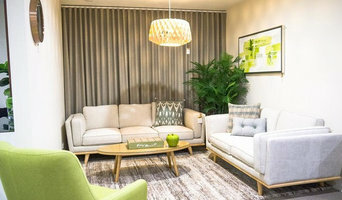 If you are looking for a more tailored result - designer curtains, custom shutters or other bespoke curtain styles - A window treatment professional might work closely with a Fingal Head, New South Wales interior designer or house decorator to widen your options. Here are some related professionals and vendors to complement the work of shutters, blinds & curtains: Windows, Interior Designers & Decorators. Find a window covering professional on Houzz. 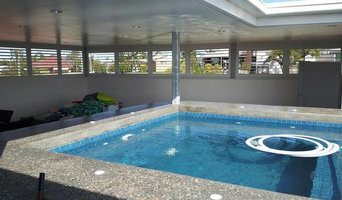 Narrow your search in the Professionals section of the website to Fingal Head, New South Wales window coverings. You can also look through photos to find examples of New South Wales window treatments that you like, then contact the professional who worked on them.